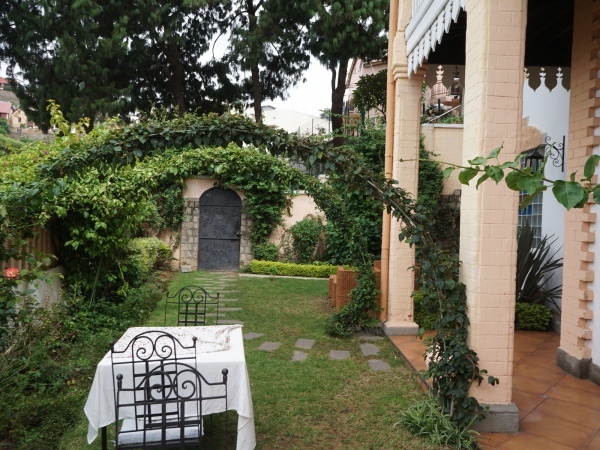 Maison Lovasoa is a guesthouse and restaurant in the centre of Antananarivo within a short walking distance of the main shopping districts of the capital. 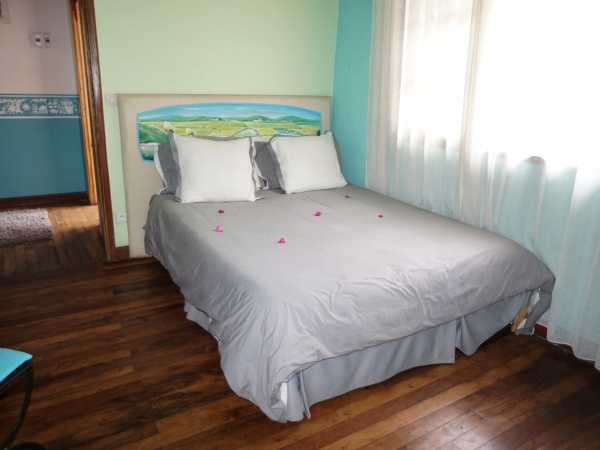 The guesthouse occupies a 2-storey traditional Malagasy building with 11 tastefully furnished rooms; each with its different character, interiors and colour theme. A garden restaurant serves traditional Malagasy and international meals prepared fresh at the time of order. A small bar behind the reception serves tea, coffee and a selection of drinks throughout the day and evening. The rooms on the ground floor face the enclosed and secure garden area while the rooms on the upper floor have a shared balcony with a view onto the opposite hilltop. 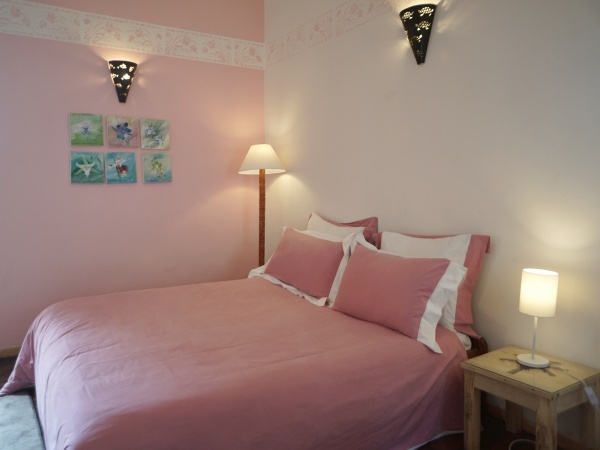 All rooms have TV, Wifi, tea cooker, en-suite bathroom/WC and shower. Room service, laundry and ironing are available. Airport transfer and car rentals can be arranged. Maison Lovasoa is managed and run by a friendly and service minded Malagasy team making it an ideal location for visitors wishing to experience some Malagasy culture upon their arrival in the country. Room rates range from 22€ to 35€ p/night (2017). Reservations can be made directly via Maison Lovasoa's website. This page was last modified on 4 February 2017, at 21:06.